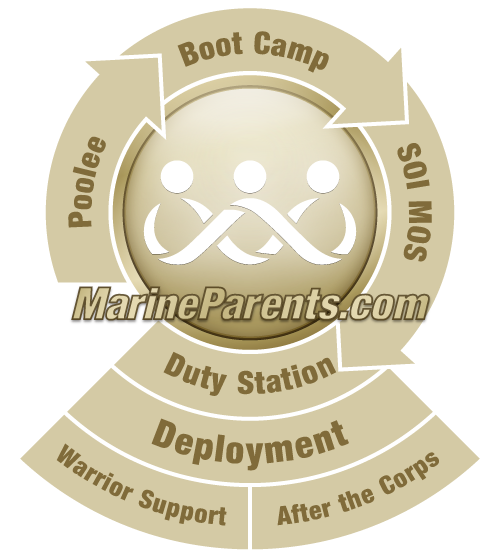 After a Marine is married it's important that they enroll their spouse in the Defense Enrollment Eligibility Reporting System (DEERS) so that they will be eligible to receive the benefits available to them. The following steps should help. Defense Enrollment Eligibility Reporting System (DEERS) is a database containing information of service members and their families that are entitled to healthcare benefits through the military. To enroll a civilian spouse you will first need the following paperwork. Marriage certificate (original or certified copy). If there is a change in the last name, a print out from the Social Security Administration Office with their new name and social security number. You will need a certified marriage application when you go to the SSA to obtain the printout. Two forms of valid ID, whether it be a driver's license, passport, marriage certificate, social security card or final divorce decree. State Birth Certificate or Live Birth Record from the hospital. Social Security Card or letter from the SSA. For stepchildren specifically, a Divorce Decree is required if the spouse was previously married to a Service Member. In order to register, contact your local Uniformed Services Personnel Office or the Defense Manpower Data Center at 1-800-538-9552. The Military Dependent ID Card gives the spouse access to get on the base, as well as the exchange/commissaries and gyms. It will also serve as your health insurance card when seen at medical/dental facilities. All of the paperwork needed to enroll in DEERS is what is needed for the ID Card, in addition to Department of Defense Form 1172 (this form is generated when you are registered in DEERS). 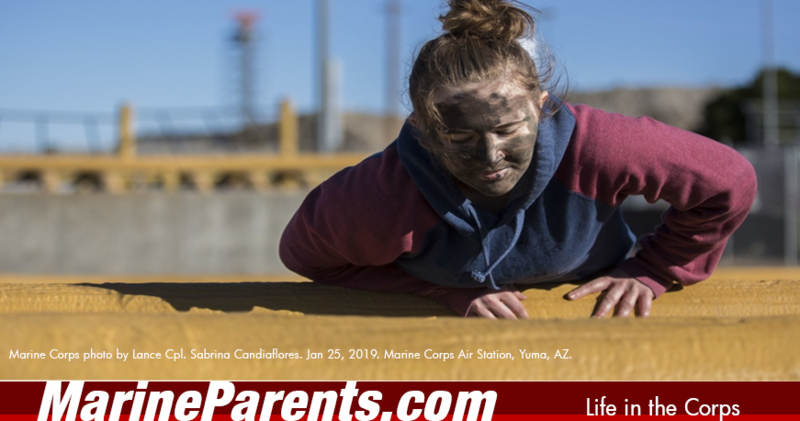 Servicemember Group Life Insurance (SGLI) is a life insurance policy for military service members that has coverage of a maximum amount of $400,000. This coverage provides protection against loss of those covered due to traumatic injuries and provides financial assistance so loved ones can be with those injured during their recovery process. For dependents, the coverage ranges from $25,000 to $100,000 depending on the nature of the injury. The servicemember may also want to update their Record of Emergency Data (DD Form 93) to update their beneficiary. The Marine is not required to list their spouse as the beneficiary. Determine whether you should/can change your Federal and State income tax status to reflect your marital status. Check with the legal office or Voluntary Income Tax Assistance on base to determine if you are making the best decision for your personal finances. If you decide to live on base you will apply with the base housing office and be put on the waiting list. On base, all costs and utilities are covered, with exception to phone, cable, and internet costs. Some housing offices on base give money back from your rent each month, however, you will have to check with the housing office before you sign your lease. If you decide to live off base you can ask for a list of house/apartment listings in your area. When you live off base your Basic Housing Allowance (BAH) is directly deposited to your account and you will be responsible for paying your rent and utilities. Any money left over after those bills are paid is yours to keep.